Anything requires maintenance to run properly in the long run. Whether it’s your car or air conditioning unit, make sure to give them the time of day. Unless you want a hefty car or AC repair bill on your hands, that is. But saving energy is not just about maintenance. After all, your AC doesn’t have superpowers beyond what it’s capable of doing. To ensure the continued functionality of your unit, you also need to create certain conditions. To help you out, we’ve created a list of ideas you can put into action to shave dollars off your energy bills. And, in the process, increase your AC’s lifespan. Enjoy! Preventing your home from becoming hot in the first place can reduce your AC workload. You can do this by covering your windows with protective screens. Even the U.S. Department of Energy recommends this approach. For example, window awnings can reduce up to 77% of heat from sunlight. Window screens have an added benefit. Besides protecting your home from heat, they can also keep out pesky bugs while your windows are open. If you already have window protection installed, you might be interested in the next item on the list. You might think: “What? That’s exactly what I don’t want to do!” The thing is, we’re not asking you to do it while you’re at home. Not after you’ve gone through all the trouble keeping the sun heat out of your home. In fact, the Dept. of Energy recommends you raise the temperatures in your home while you’re away or while you are sleeping. You don’t need it cooling while you’re not at home. And you won’t feel the difference at night either way. Increasing the temperature slightly from your thermostat can help you save between 5% and 15% on your bills. This is because setting the temp to a lower value won’t cool your home faster. You’re just spending more energy inefficiently. As your air conditioner is running, the filters on your unit gather dust and debris around your home. This will eventually put a strain on its functionality and lead to a breakdown. That is if you don’t take the necessary steps. 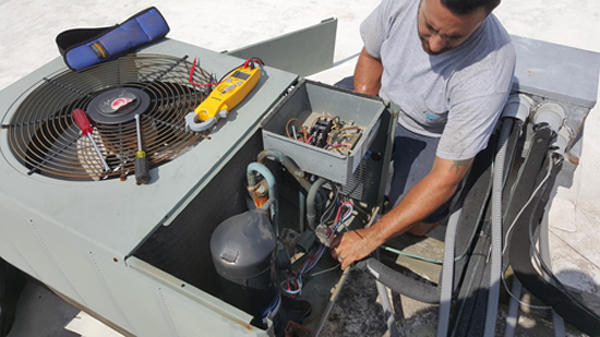 If you stick with these tips, you will most likely not need an AC repair for quite some time. We’ve also prepared for the case where there really isn’t anything you can do. Here is our quality AC buying guide. It has some helpful pointers to make sure you get the best bang for your buck. But there’s no need to be grim of the outcome. Do you suspect something is wrong with your air conditioning? We’ve got you covered on that end as well. 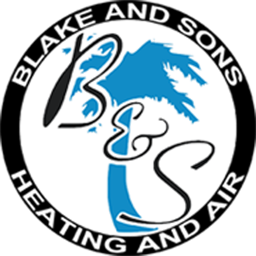 Call us at (843) 258-4626. Alternatively, you can contact us through this form. Let us put our 15+ years of experience to good use.